About the Order The Sovereign Military Hospitaller Order of Saint John of Jerusalem of Rhodes and Malta is one of the oldest institutions of Western and Christian civilization. The 13,500 Knights and Dames remain true to its inspiring principles – nurturing, witnessing and protecting the faith and serving the poor and the sick. The American Association Founded in 1927 as the first association of the Order of Malta in the Americas, the association is headquartered in New York City with over 2,000 knights, dames and volunteers in 16 states working with the poor, sick and incarcerated and giving witness to the Catholic faith. Spirituality Knights and Dames join the Order of Malta to pursue their spiritual growth over a path laid out by Blessed Gerard more than nine hundred years ago, seeking to nurture and witness the Faith and assist the sick and the poor. Spirituality in Action Members are involved in hands-on work involving over one hundred organizations and ministries. Food banks, hospitals, pregnancy support centers, homeless shelters and mentoring at risk children are just some of the activities in which members engage. 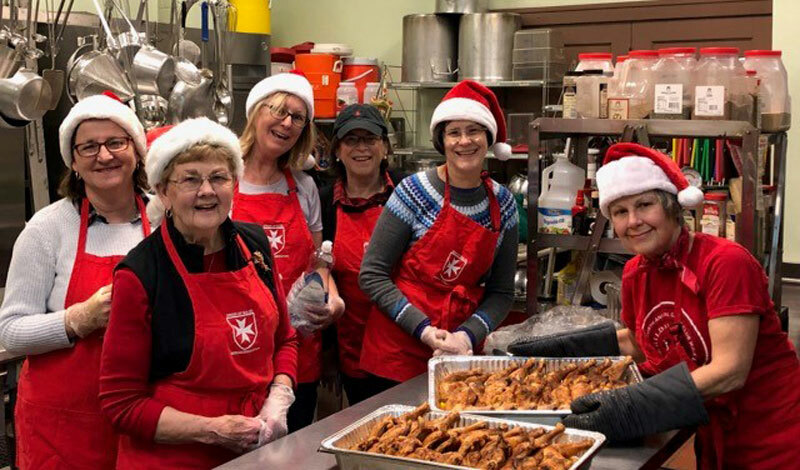 Members of the Michigan Area and friends joined together at the All Saints Soup Kitchen and Food Pantry in Detroit for a Christmas celebration. 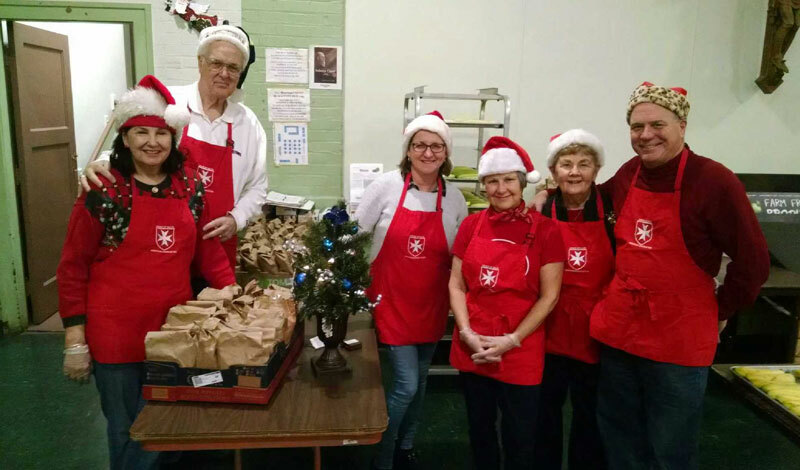 Pictured above are several members preparing food for those in need at the soup kitchen. Order of Malta, American Association, U.S.A. The contents of this website are limited solely to the Association and its members, and any reproduction, copying or other use of this site and its contents without the express written permission of the Association is prohibited. 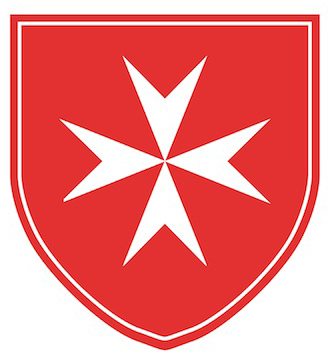 The emblems and insignia of the Order of Malta and the names of the Order of Malta are registered service marks of the Sovereign Military Hospitaller Order of Saint John of Jerusalem of Rhodes and Malta, Via Condotti 68 Rome Italy I-00187, used under license to the Order of Malta, American Association, U.S.A.